This charming new version includes additional material and captures Lloyd the Leprechaun’s original voice. An Irish Jewel, far more than a fairy tale. 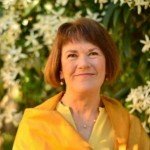 A good humored, true account of Tanis’ summer in a cottage in Ireland where the resident leprechaun taught her about the evolution of elementals (fairies, elves, leprechauns). In the author’s re-edited and revised classic you can hear the leprechaun’s voice in all his mischievous wisdom. 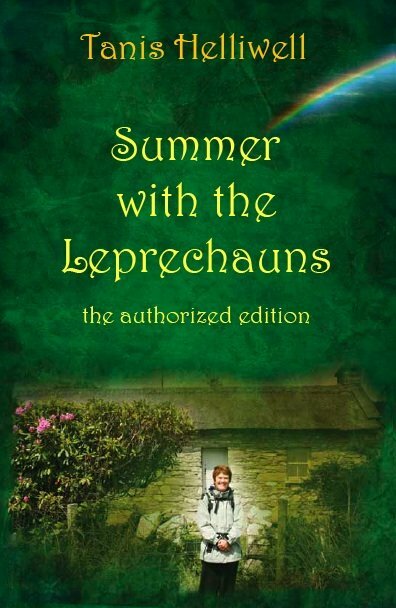 Summer with the Leprechauns is an astonishing true story about one woman’s journey to Ireland where she lived in a cottage with leprechauns. These seldom-seen beings taught her about the evolution of elementals – the race to which leprechauns, faeries, elves, trolls belong. They explained the importance of humans and elementals working together for the betterment of both of their races and the Earth. An Irish Jewel, far more than a fairy tale. A good humored, true account of Tanis’ summer in a cottage in Ireland where the resident leprechaun taught her about the evolution of elementals (fairies, elves, leprechauns).